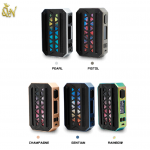 As a new member of the Vzone family, the Vzone eMask TC Box MOD is an extremely compact and ergonomic vaping device. Powered by dual 18650 batteries, it can fire up to the max output of 218W with various modes including KA, TC and TCR. The Vzone eMask MOD also features the IPX7 interior water protection construction which can keep its interior superhydrophobicity and protect its PCBA from water. 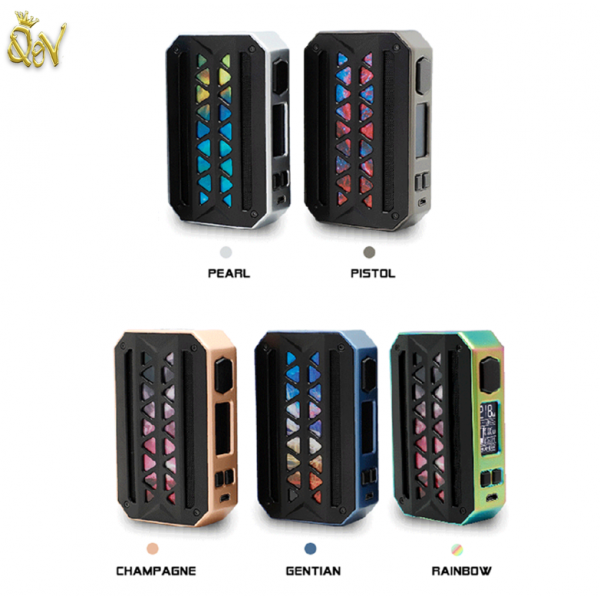 Together with the large ventilation mask, it will bring you an incomparable vaping experience. Just get the Vzone eMask TC Box MOD and bring your vaping to a new level.